 In this occasional series, WSHU Chief Engineer Paul Litwinovich explores aspects of vintage radio. The subjects will range from the radio sets themselves to the people and technology that made it all possible. He'll talk about collecting, dating, and restoring these relics of yesteryear. Each article features a different vintage set with information about its place in the development of the electronic age. Some of the sets featured are from his own collection. Nowadays we take for granted the ability to just turn on our car radio when we want news, music, or entertainment while traveling about. Such convenience was not always the case. In this day and age, we often hear of various programs, either sponsored or encouraged by the U.S. Government, or initiatives taken by private industry to bring internet service to rural and remote parts of the country. The emphasis is on the importance of making internet access available to all Americans. Posted to Pinterest, contributor unknown. With all of the publicity given to RadioShack, its bankruptcy, and possible reorganization in the past few months, I decided that it was only fitting to take a look at the electronic retailer’s long and interesting history. Gary of Rockaway, N.J. Used with permission. I received many comments about last month’s Trans-oceanic article, mostly about the fond memories from past owners of the radios, and a few questions about them as well. In addition, Gary of Rockaway, N.J., shared this picture of his Clearfield glass dealer’s display radio and a short story of how he obtained it. Zenith Trans-Oceanic, The "Royalty of Radios"
Last month, we took a look at the beginnings of what would be the age of connectivity on the go, the battery portable radio. This month I'll feature a line of battery powered tube radios that brought the technology to its pinnacle. The Zenith Trans-Oceanic series of shortwave portables would stretch from 1941 through 1982, with tube models produced until 1963. The radios performed so well, and became so popular, that they earned the nickname "The Royalty of Radios."